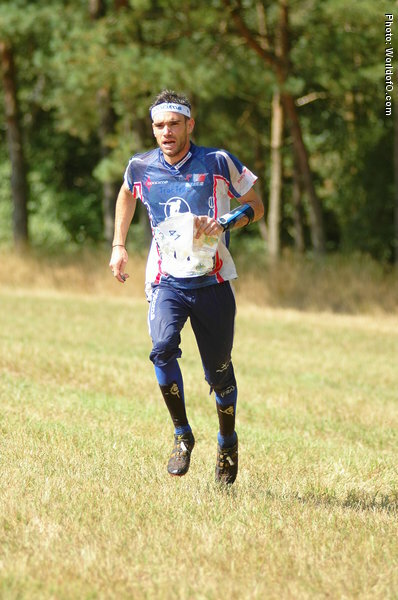 On a very high level in all diciplines in the World Cup since 2007, with many top 5 places. 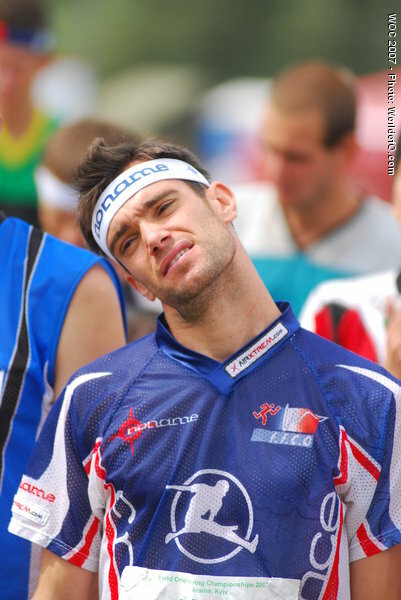 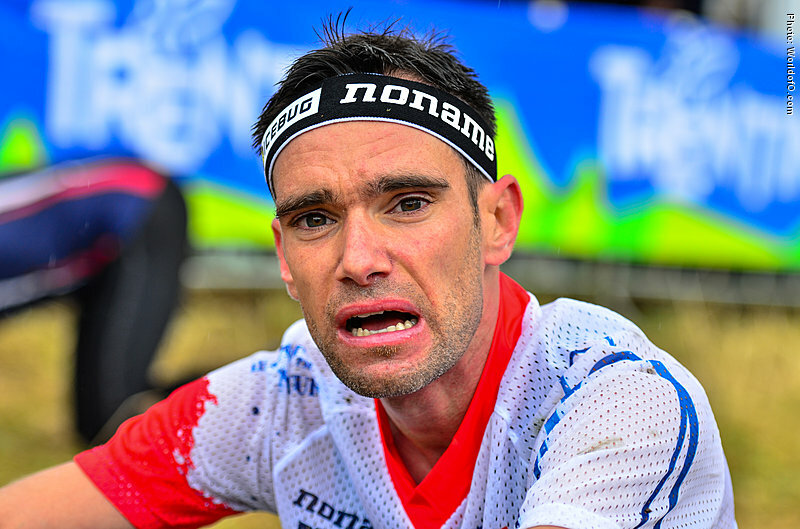 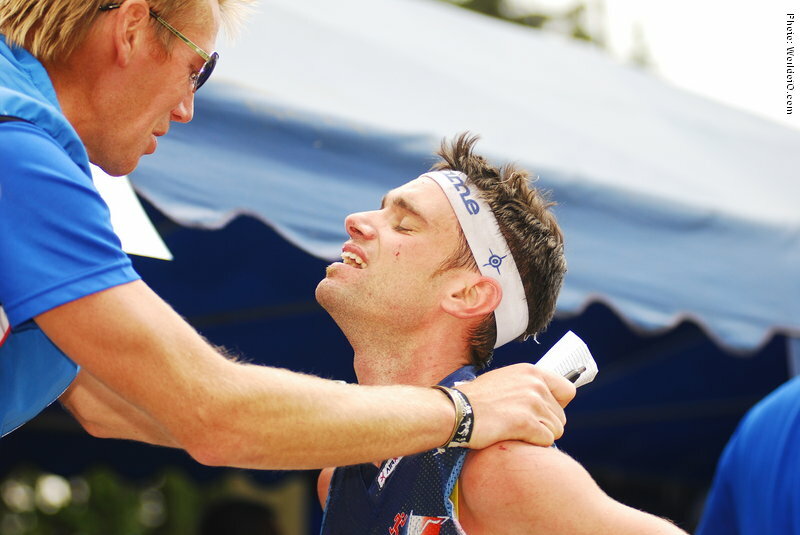 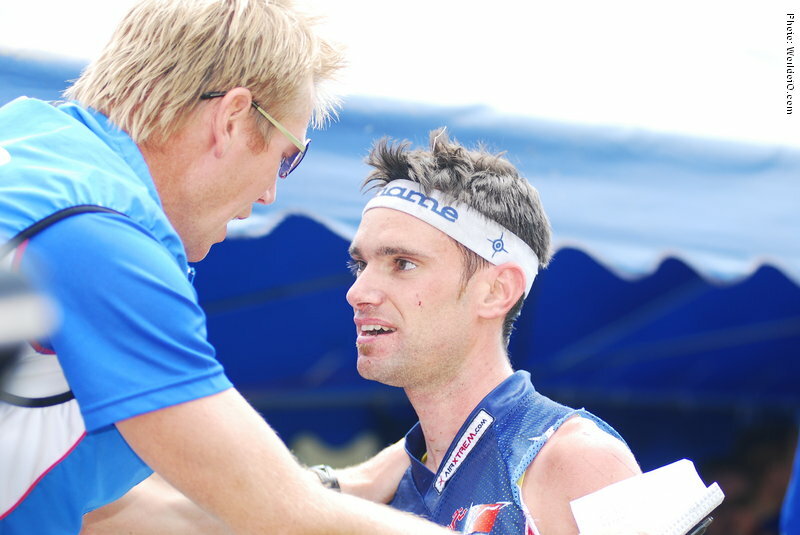 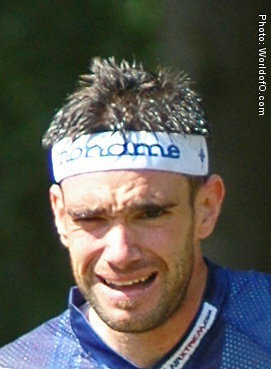 Got his indivdual break-through with a bronze-medal on the WOC long distance 2008, and continued with a 5th spot at the WOC middle in 2009. 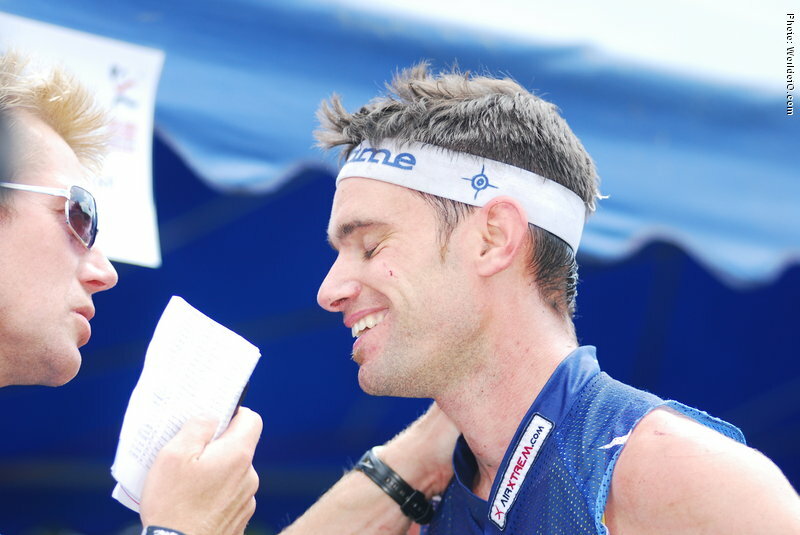 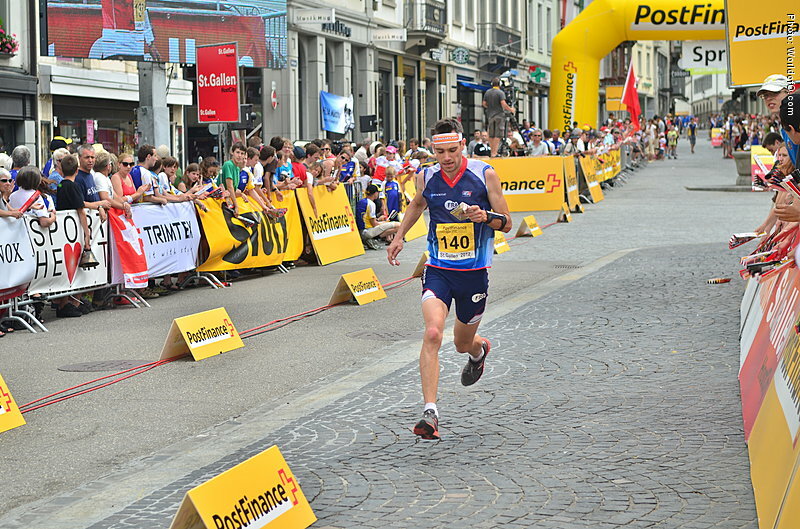 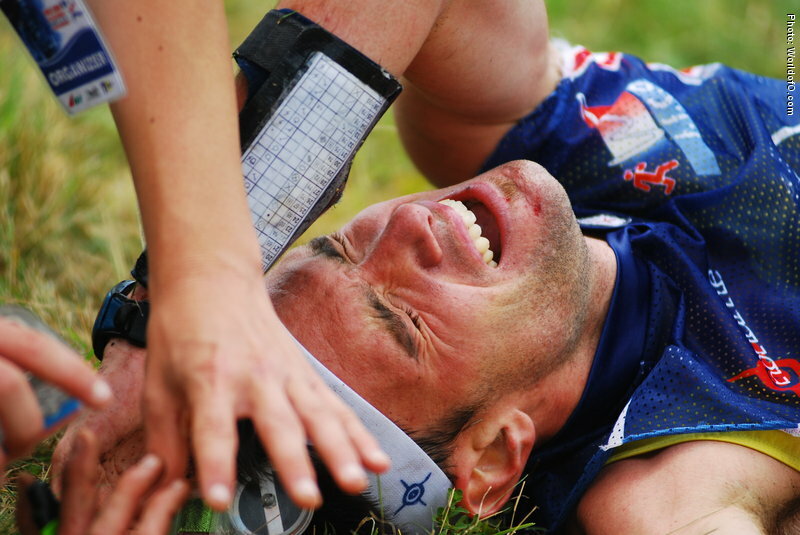 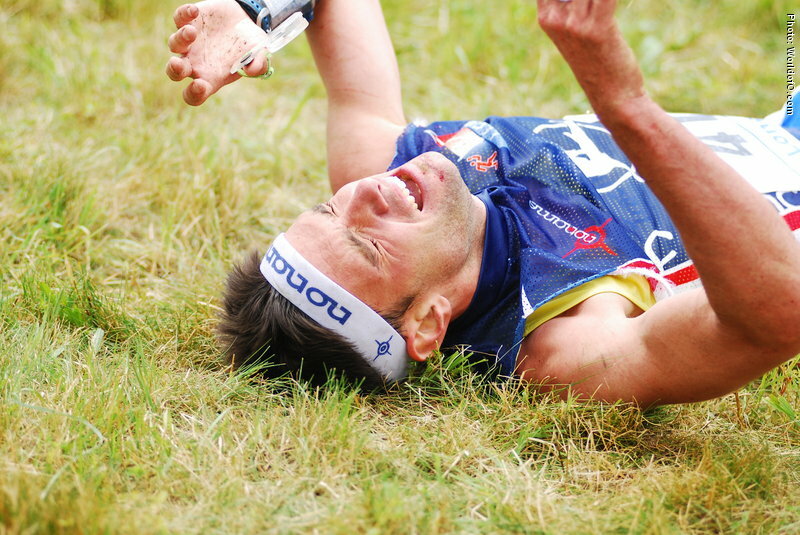 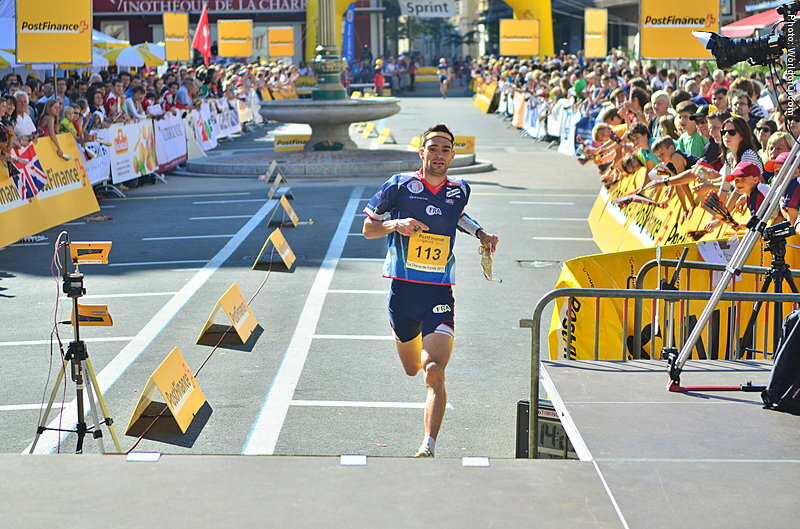 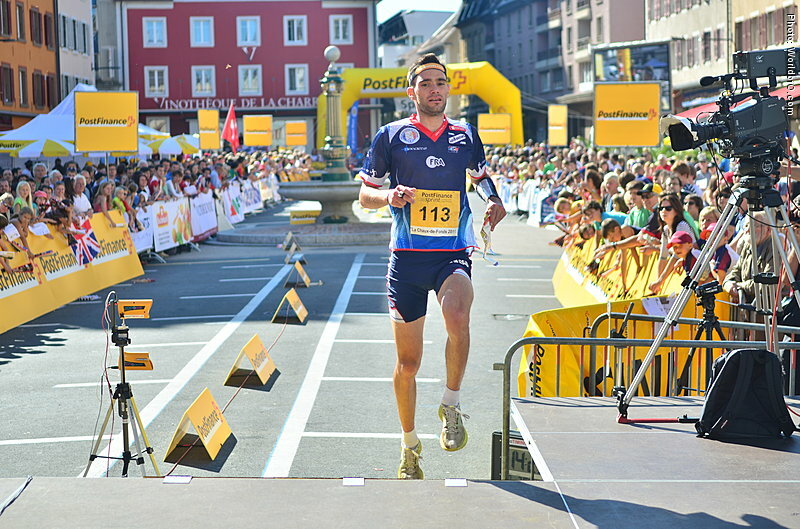 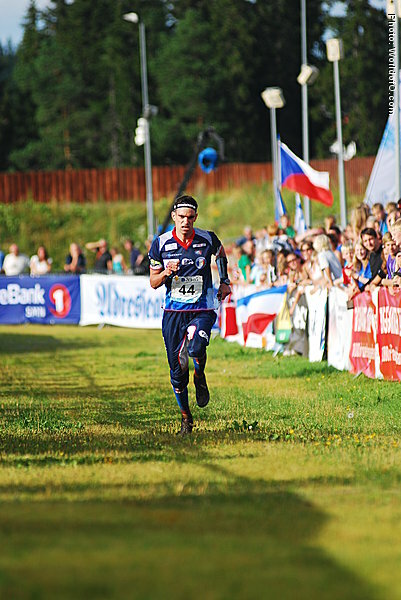 Very close to another medal on the long distance in 2010 in Trondheim - getting a 4th place. 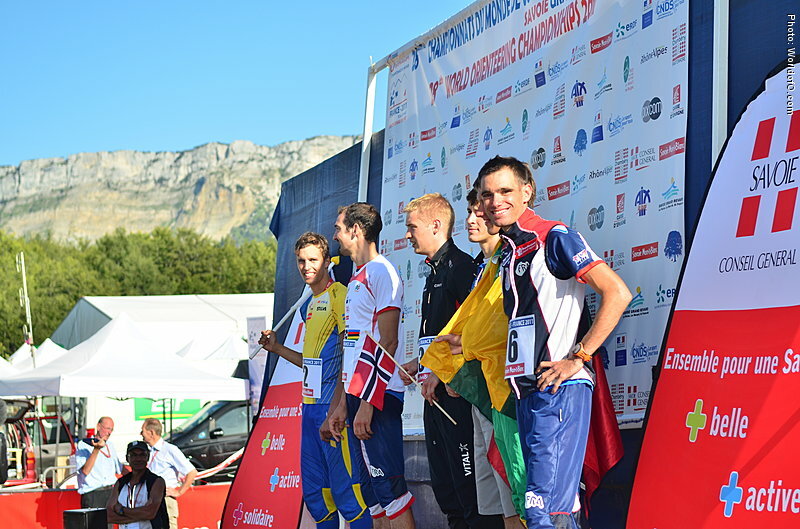 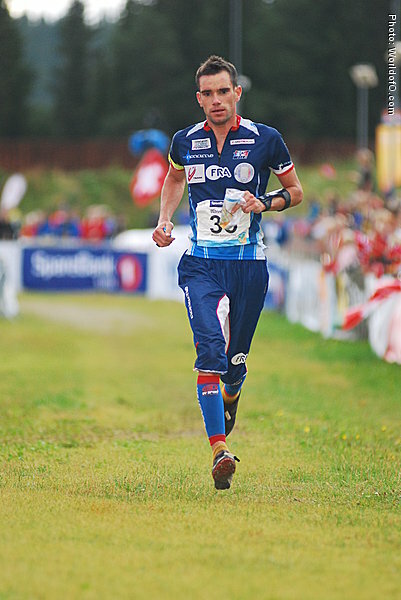 Moved to Trondheim ahead of WOC 2010, and further to the area of WOC 2011 ahead of the WOC in France in 2011. 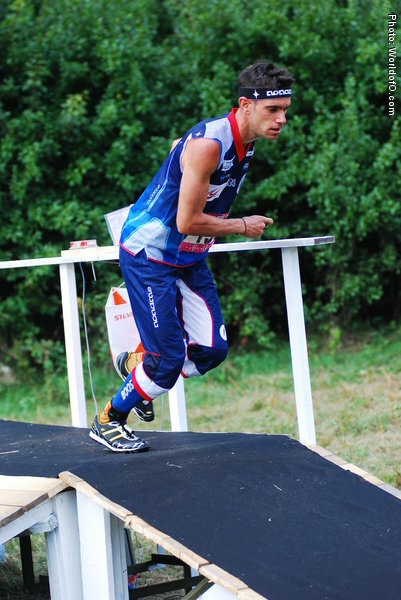 Good at getting in top shape in time for the big championships. 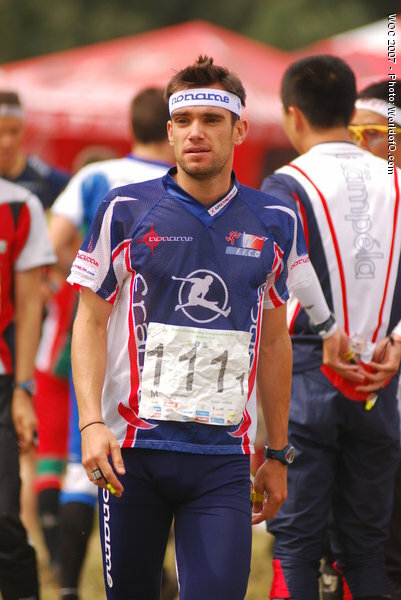 A safe first leg runner who is a very important part of the French relay team. 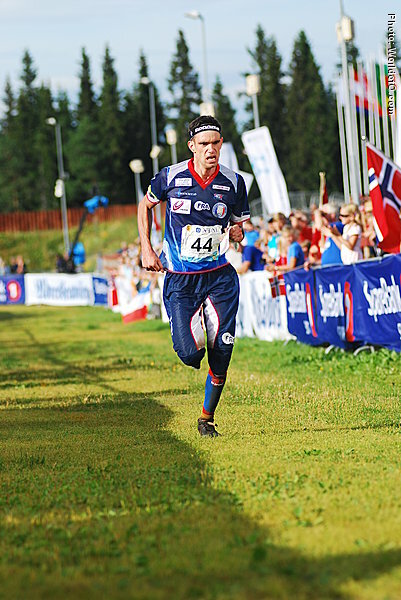 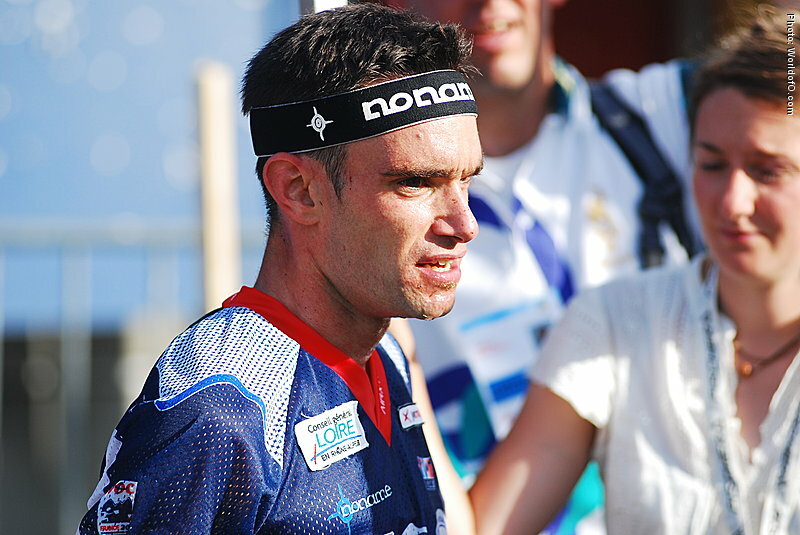 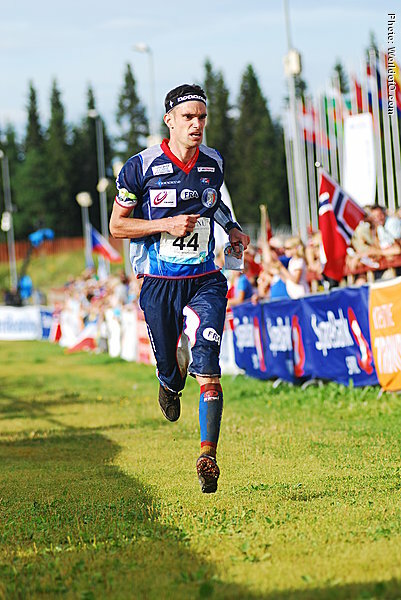 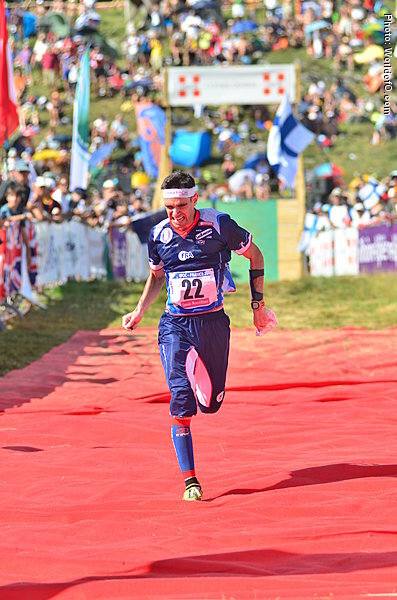 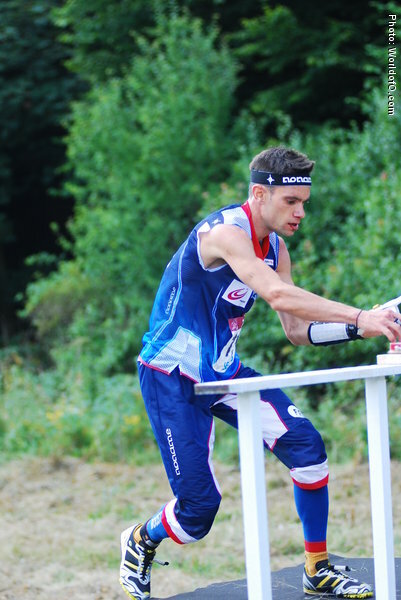 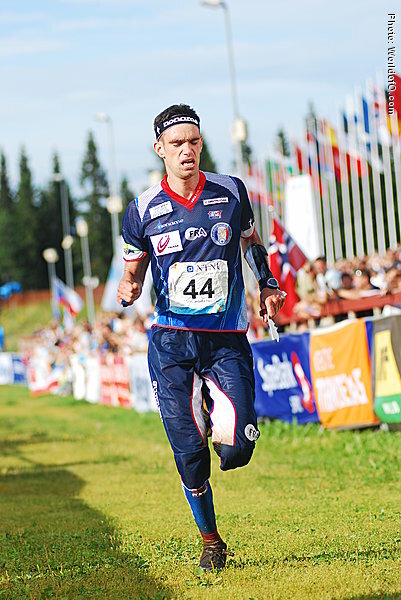 At the first ever KnockOut sprint in the World Cup at the Nordic Orienteering Tour in Stockholm in 2010 he finished 3rd in the final. 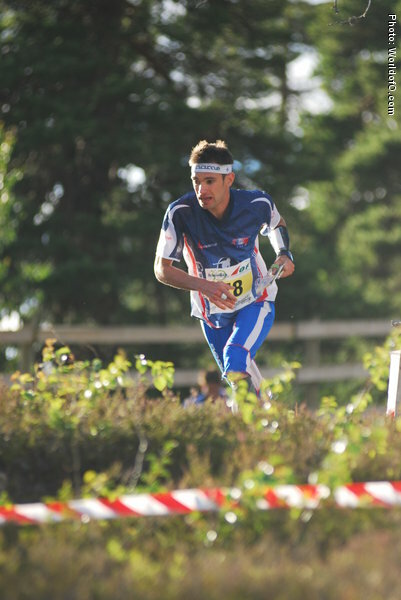 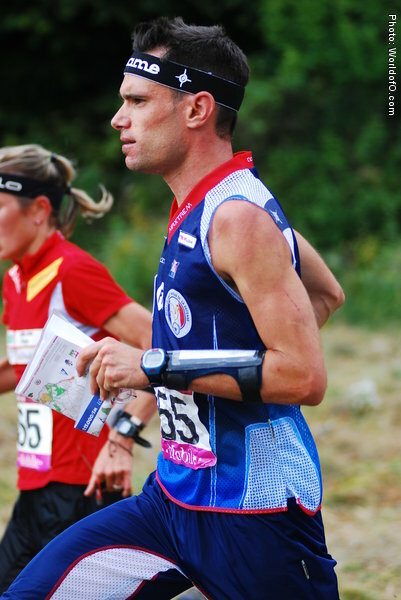 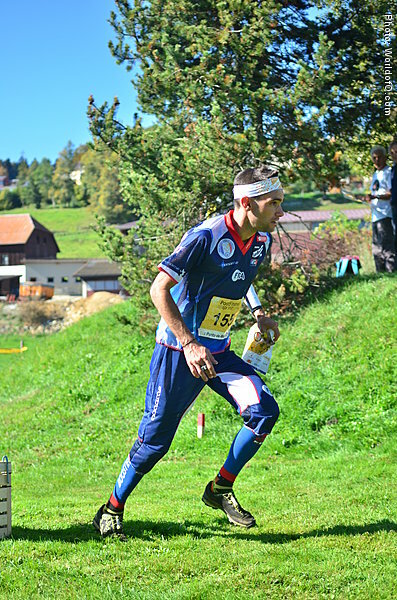 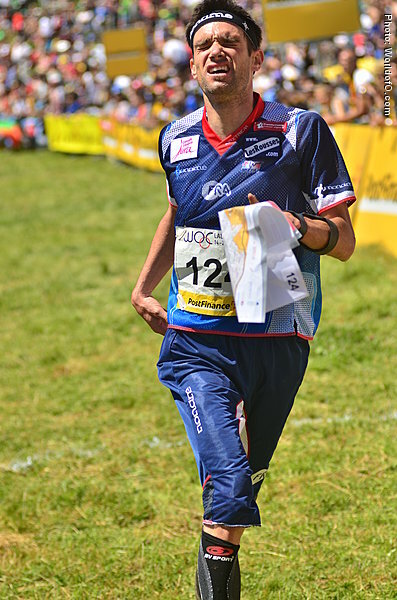 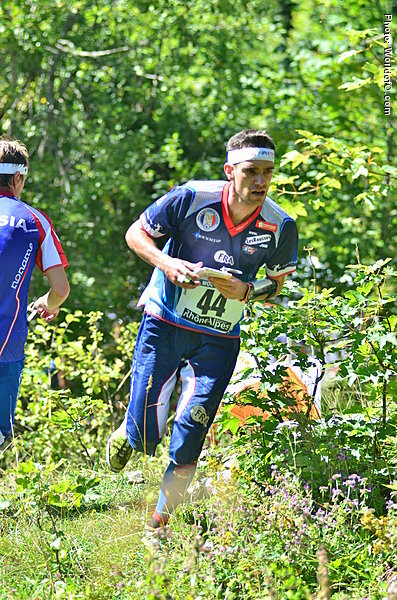 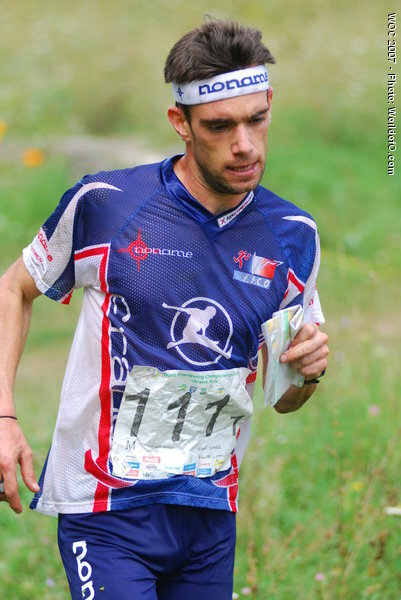 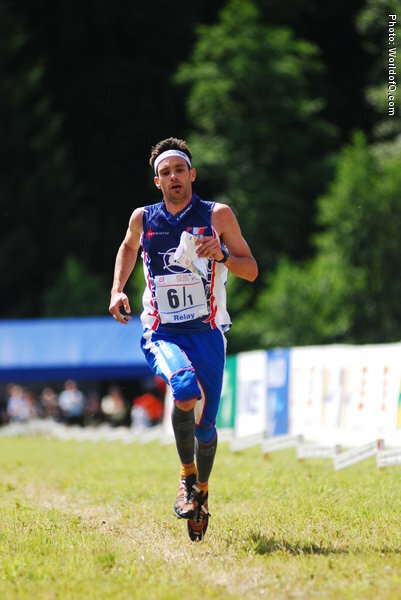 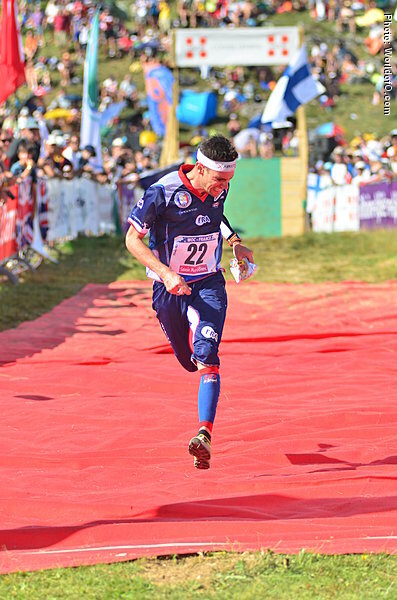 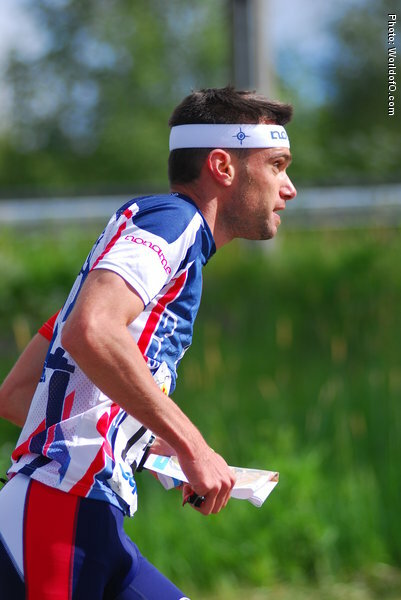 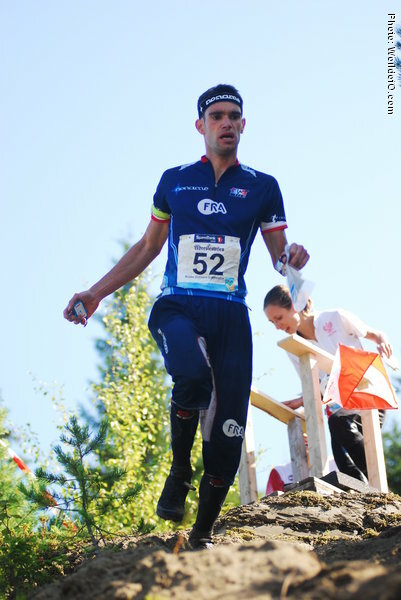 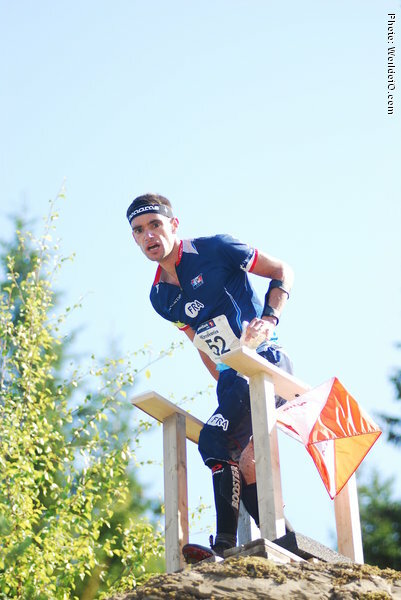 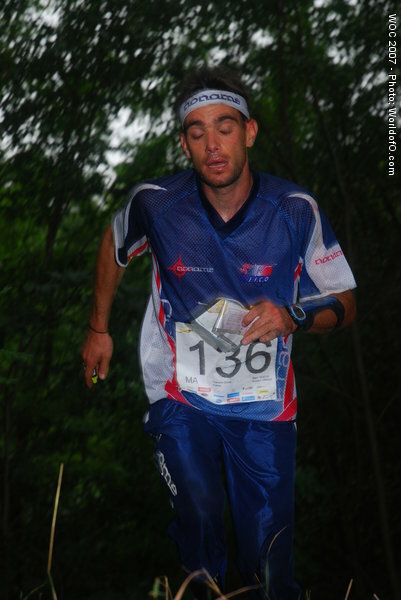 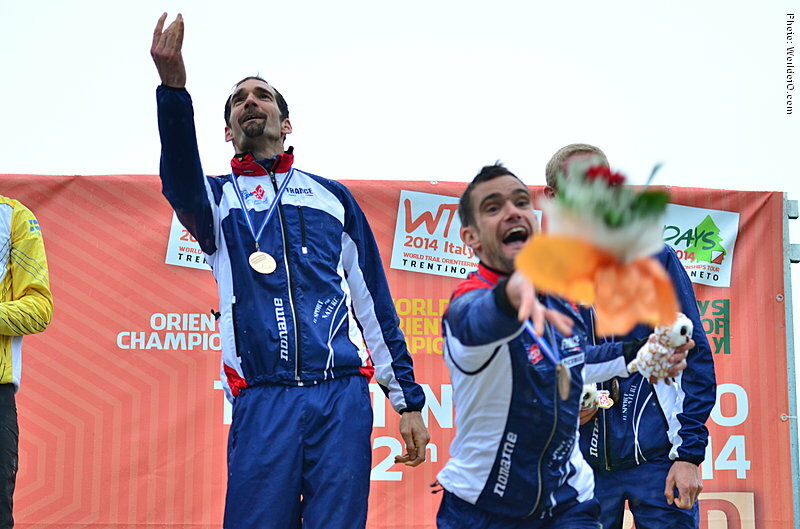 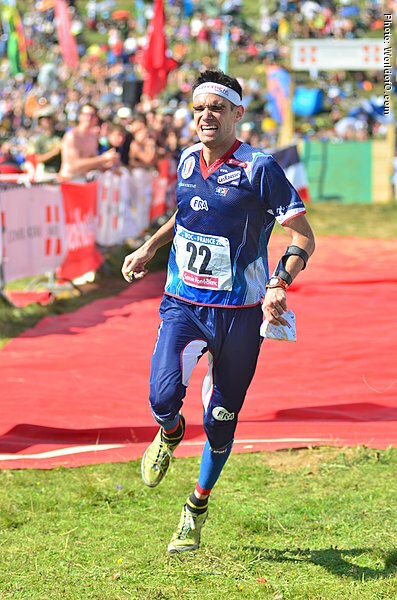 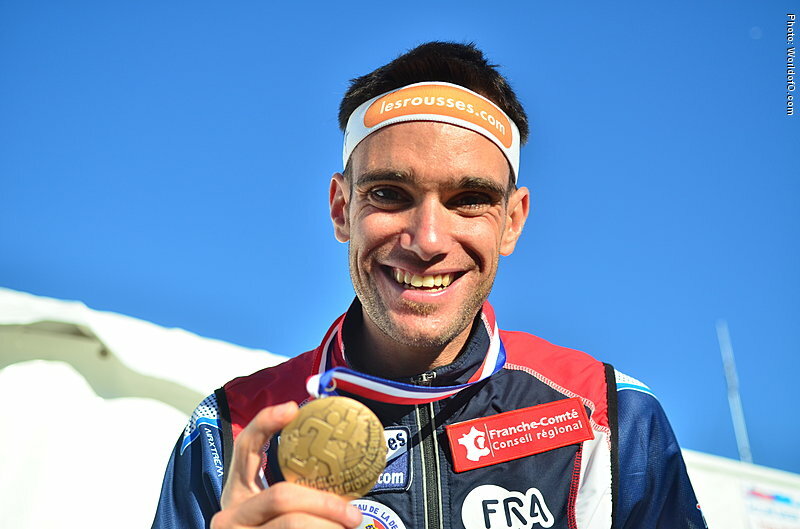 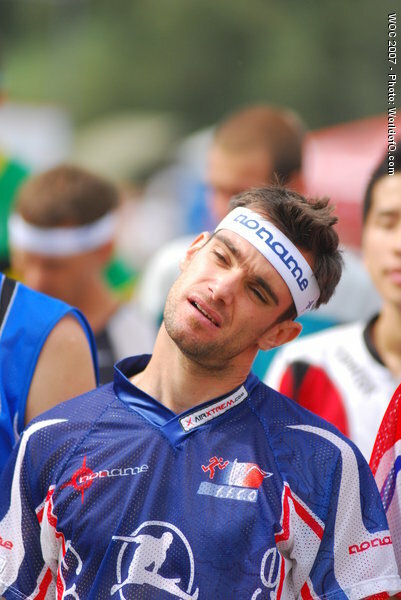 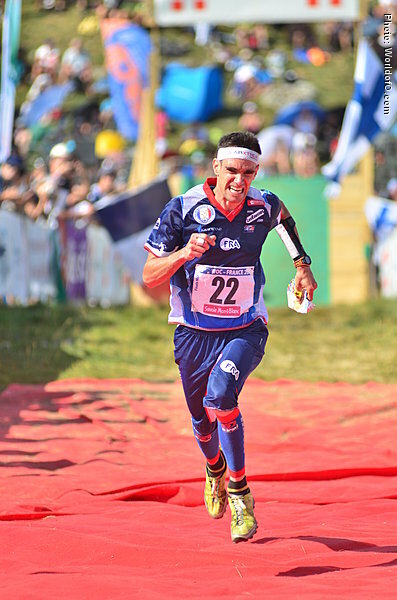 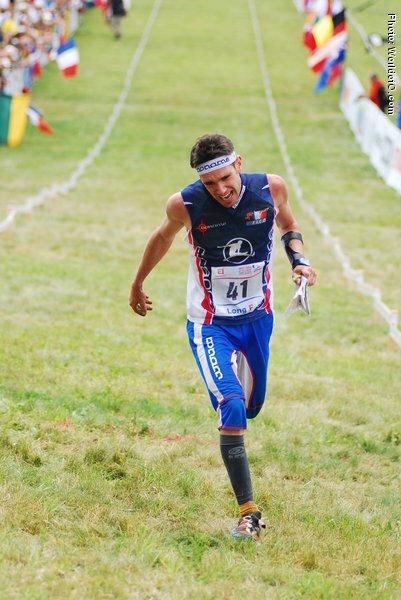 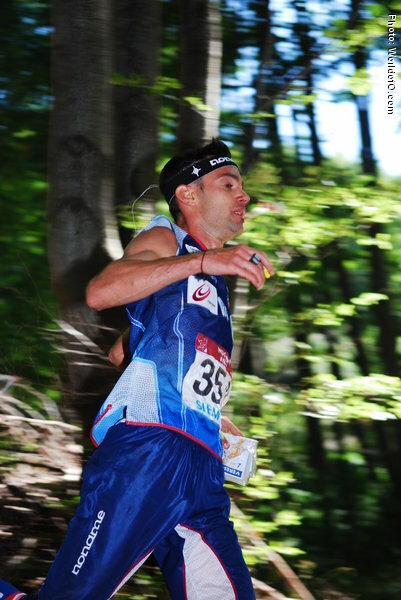 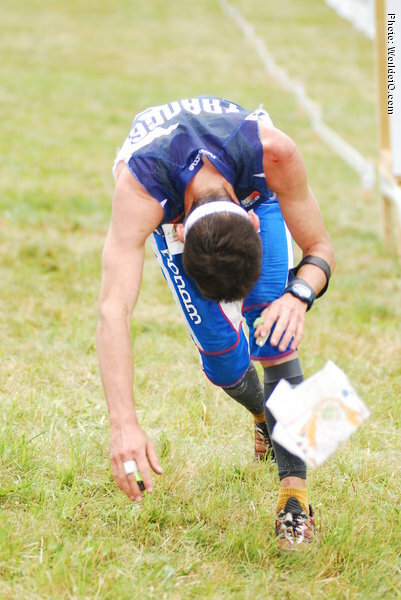 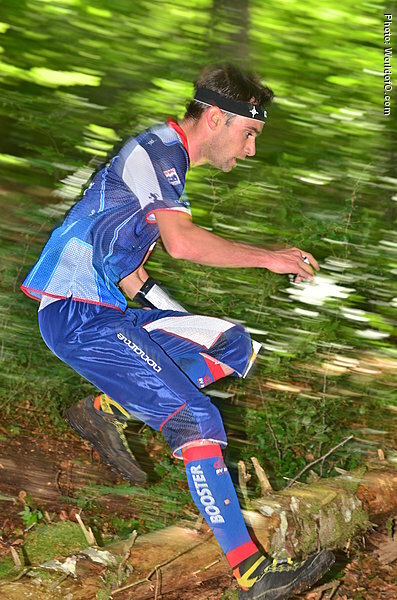 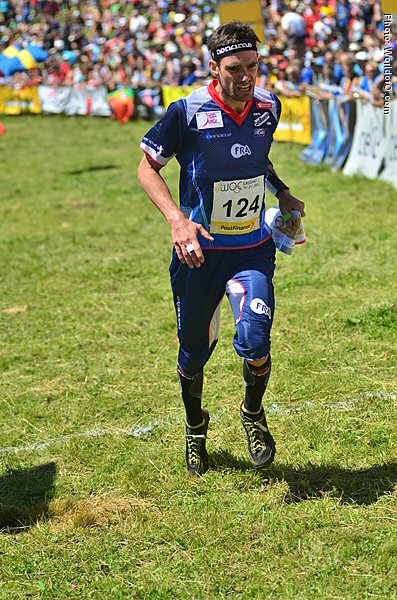 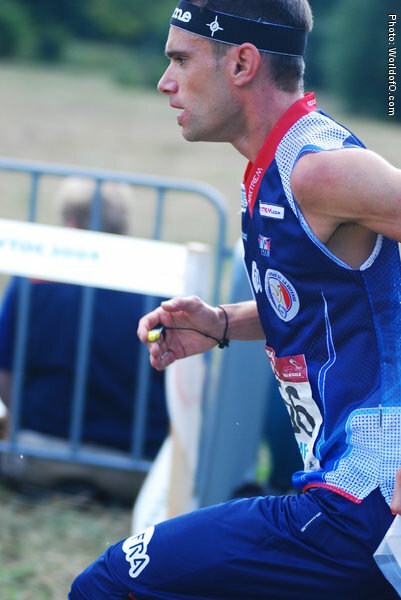 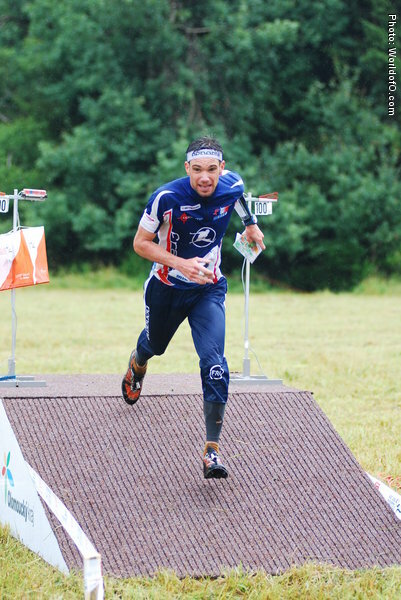 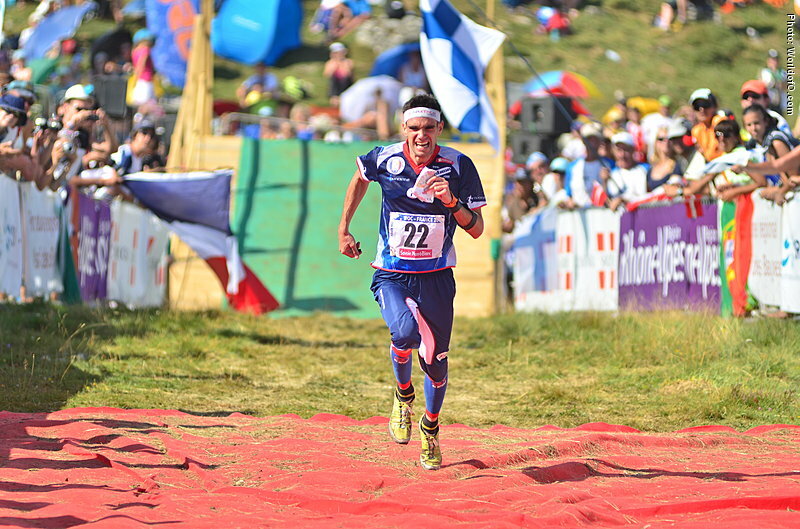 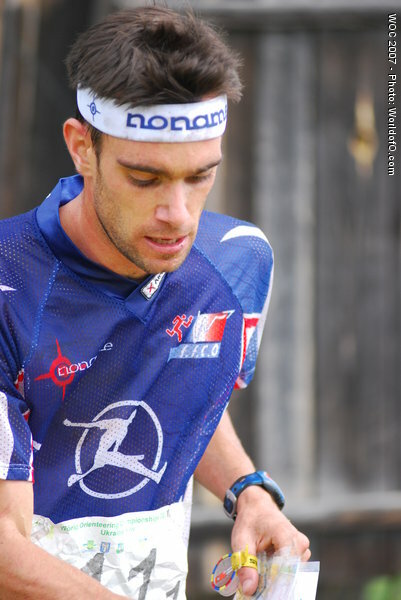 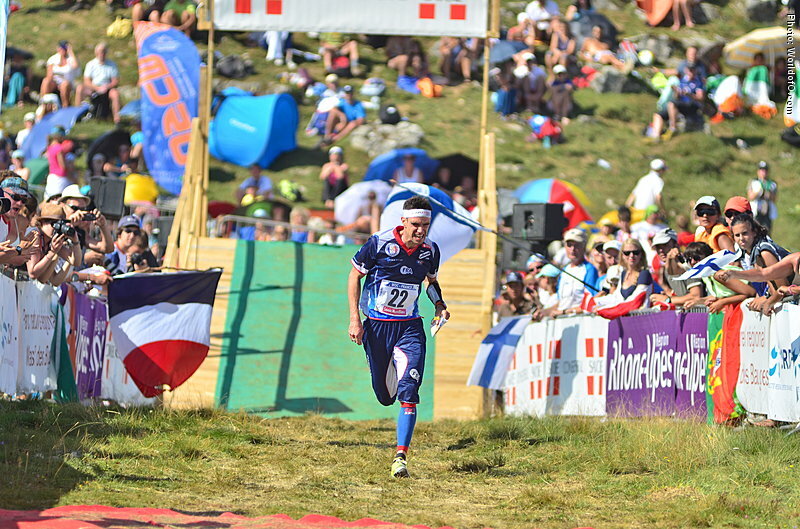 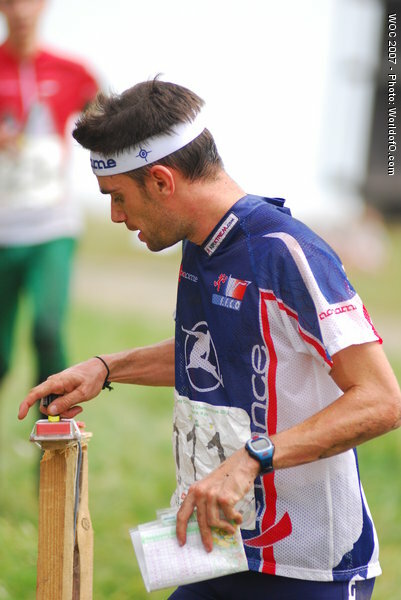 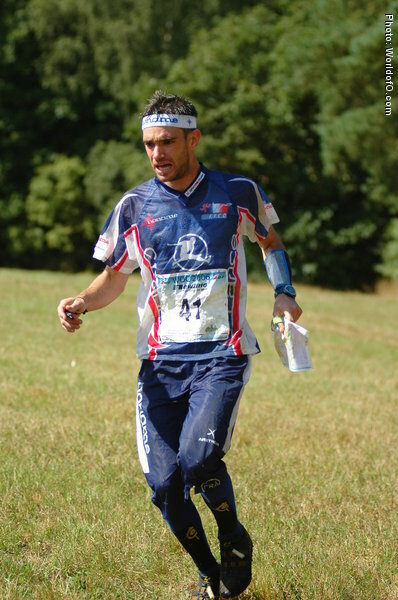 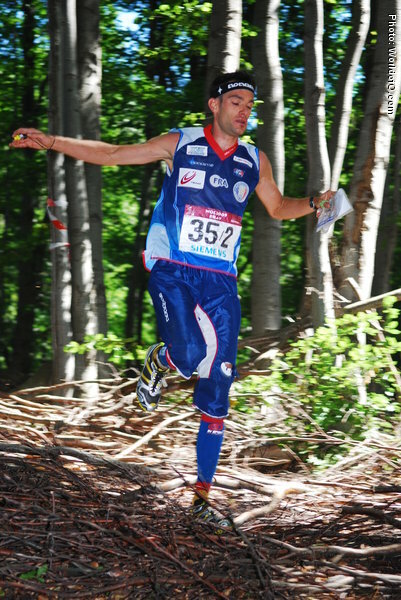 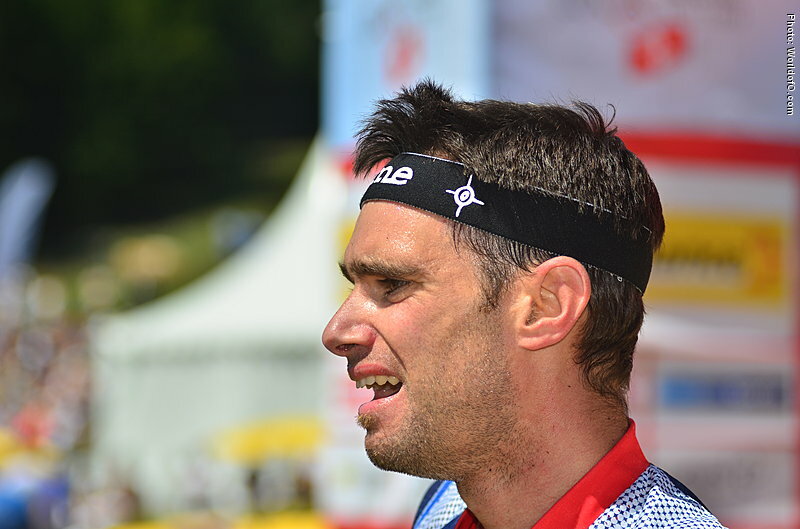 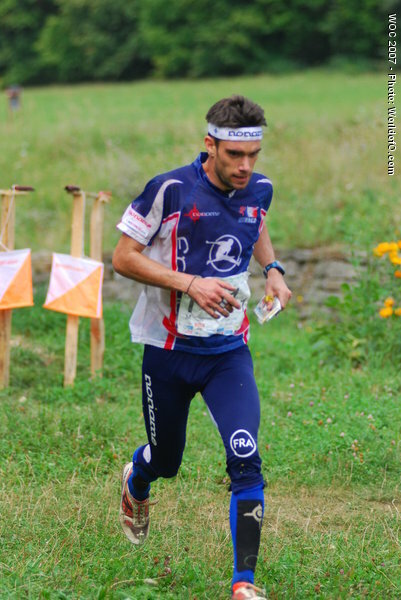 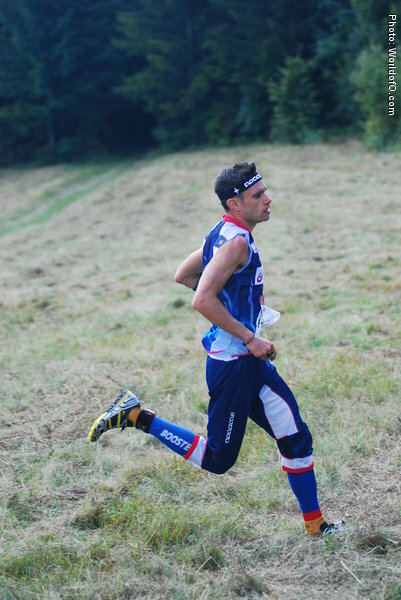 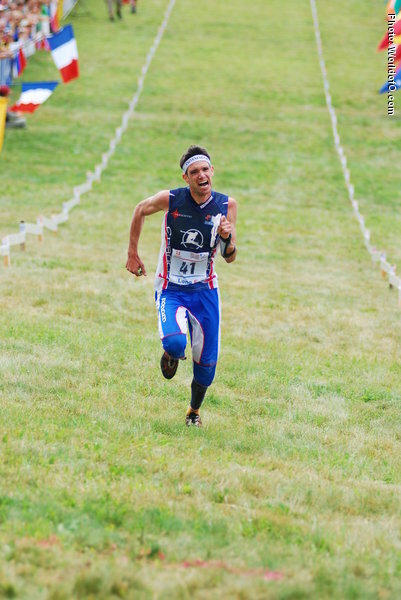 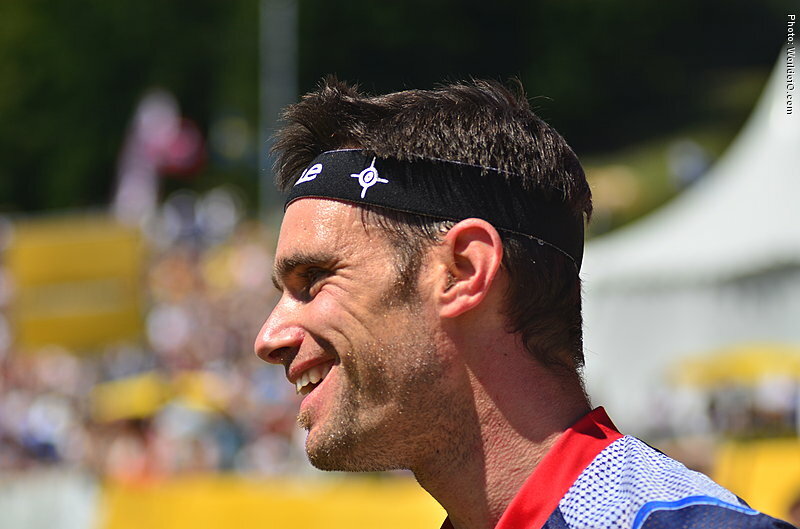 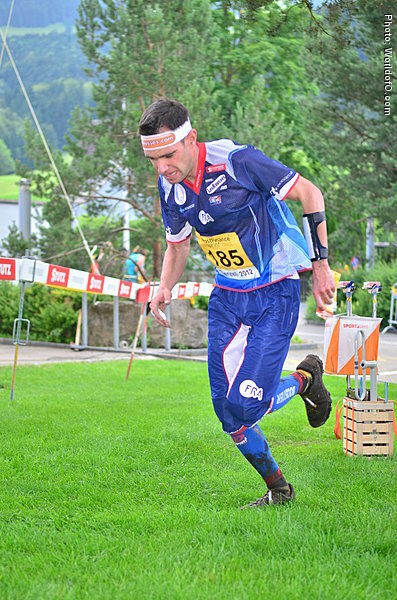 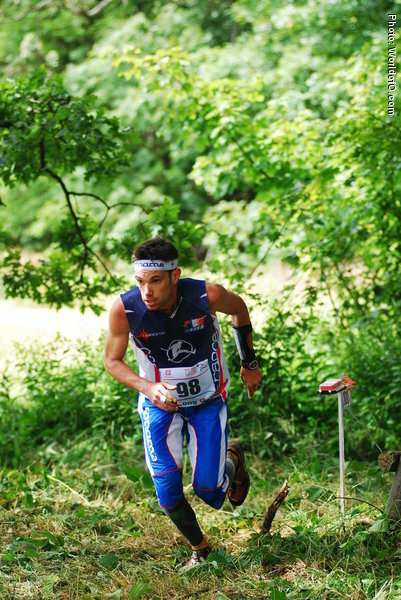 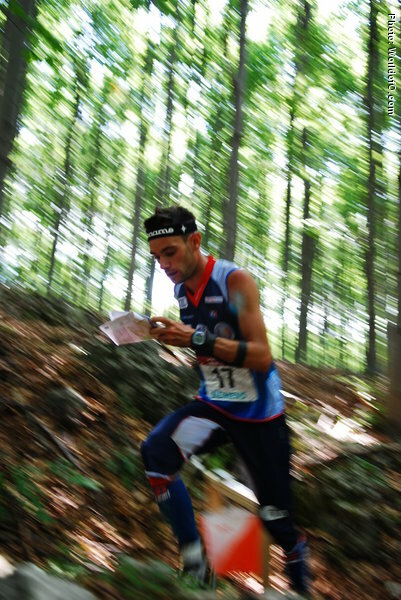 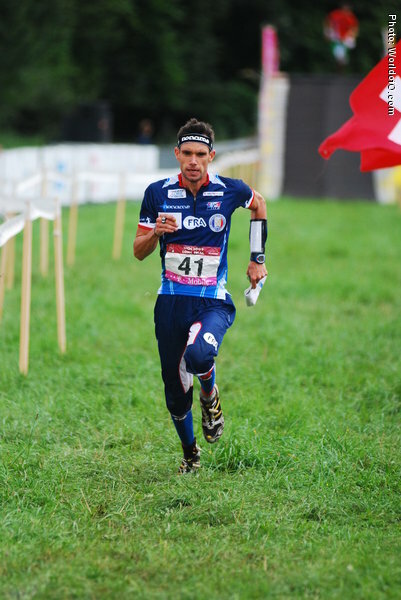 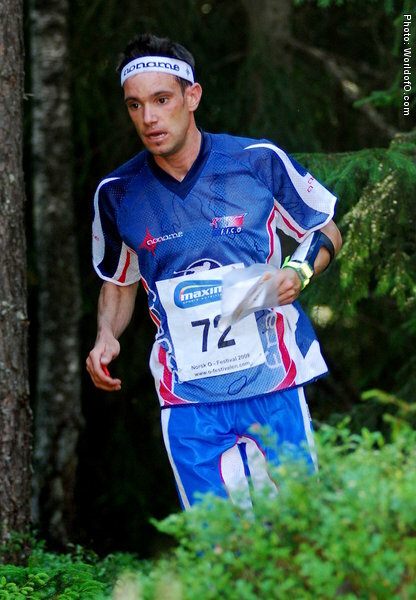 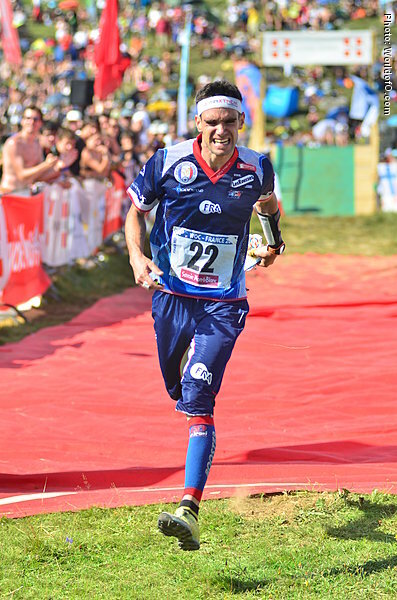 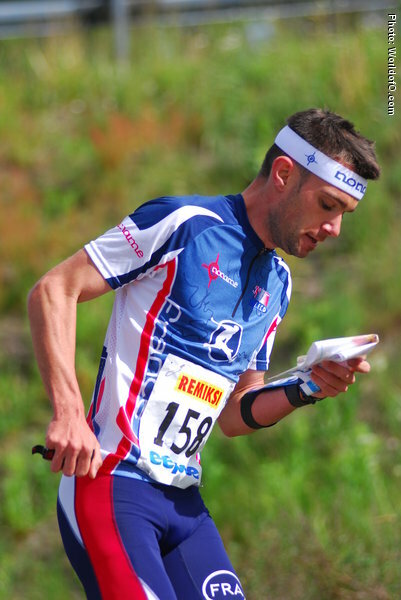 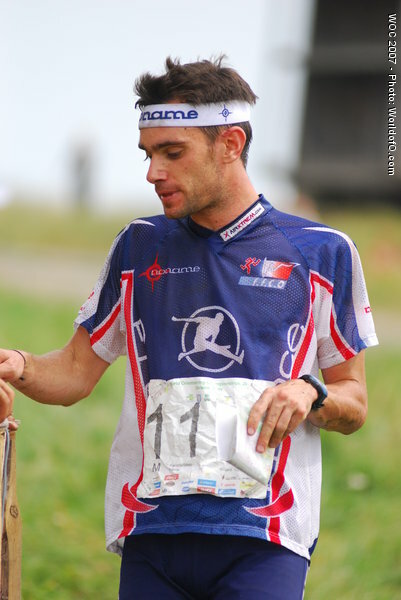 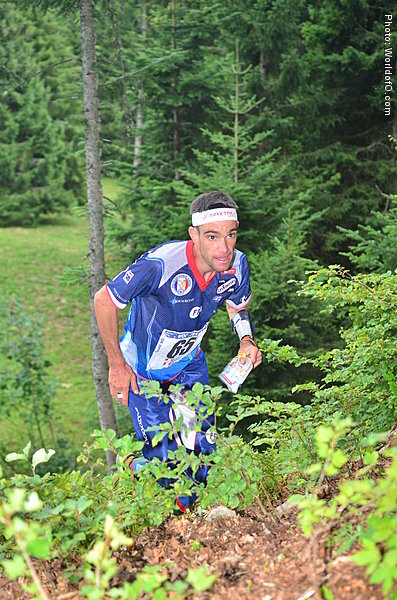 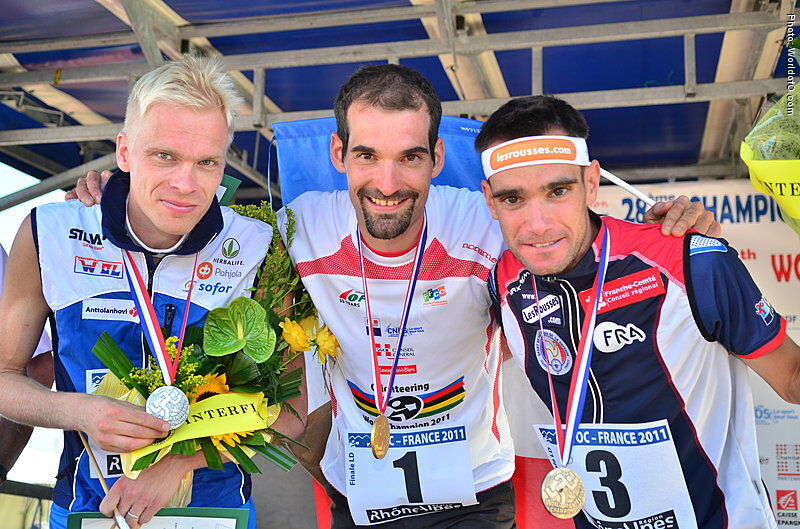 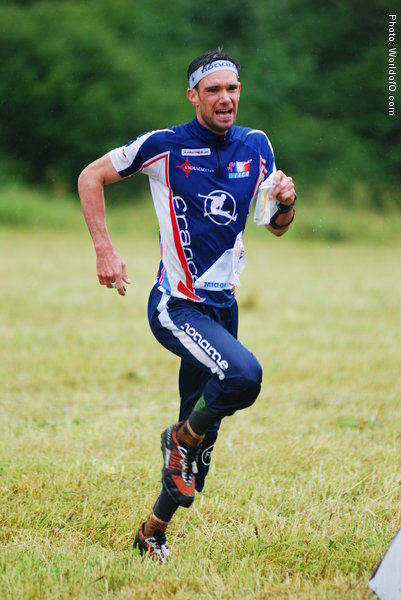 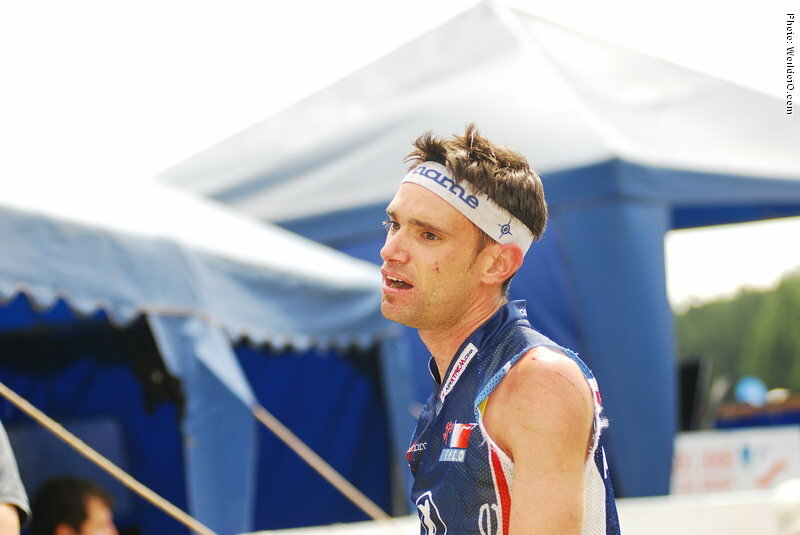 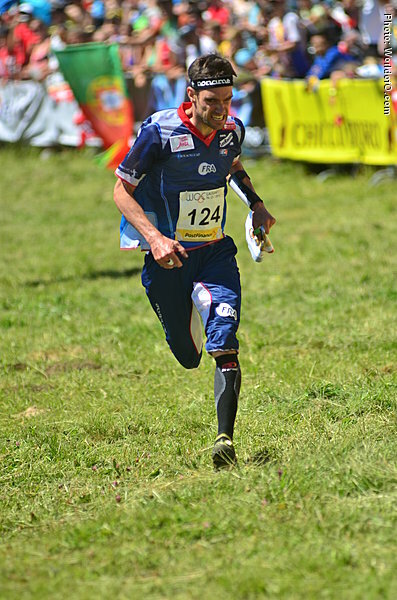 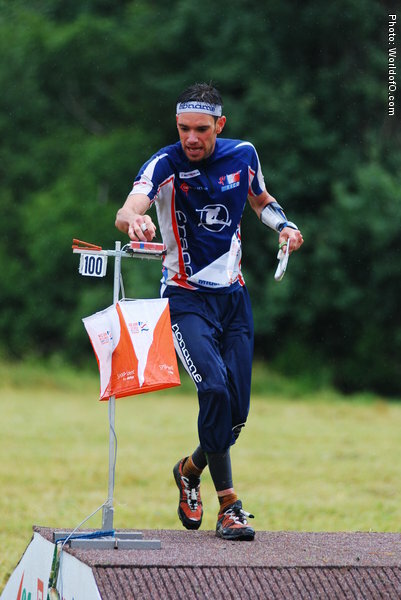 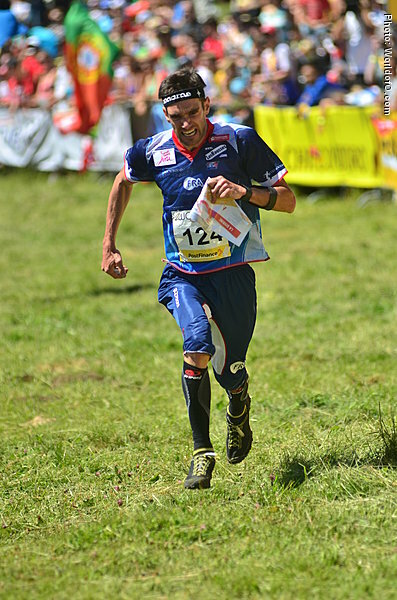 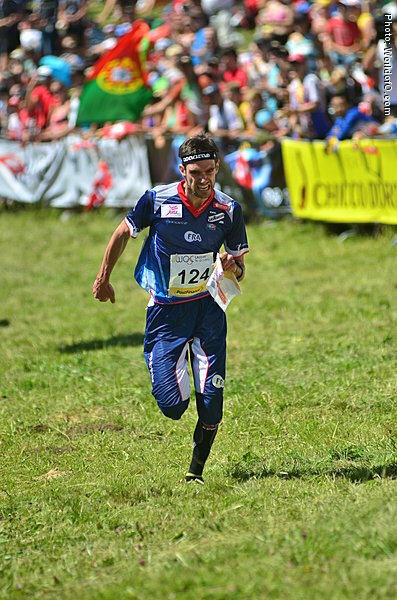 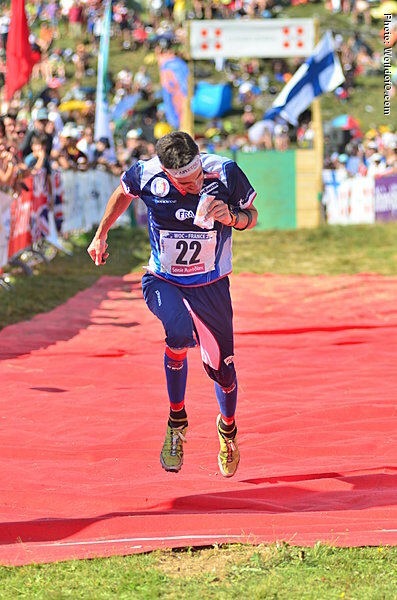 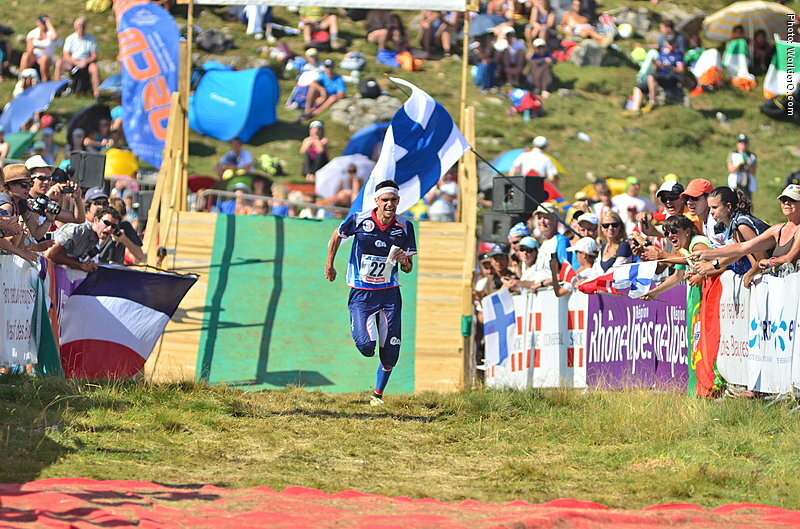 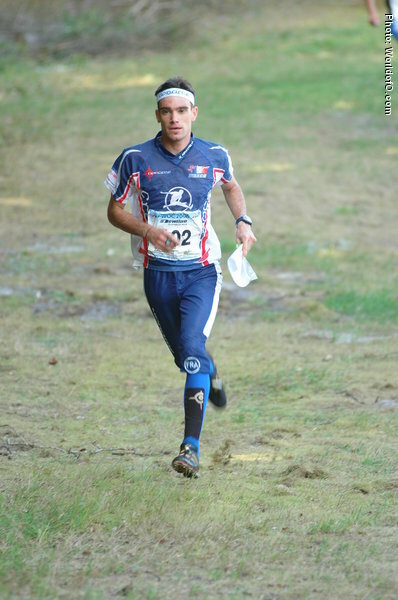 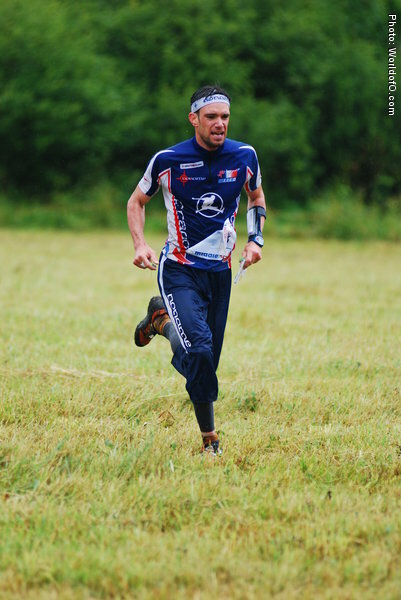 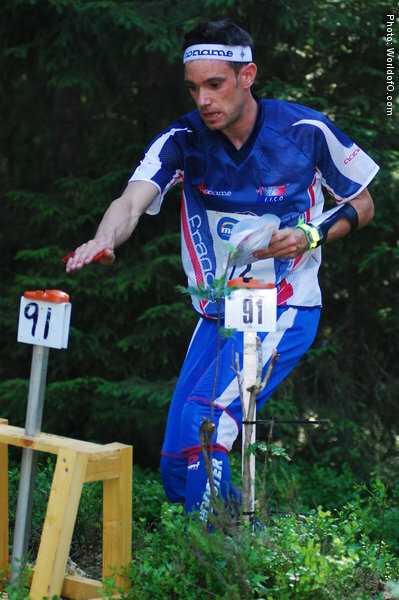 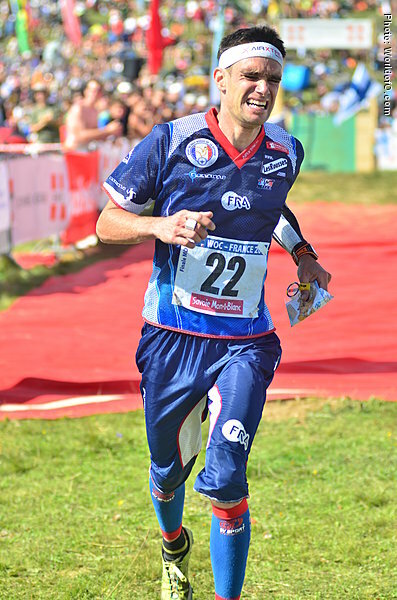 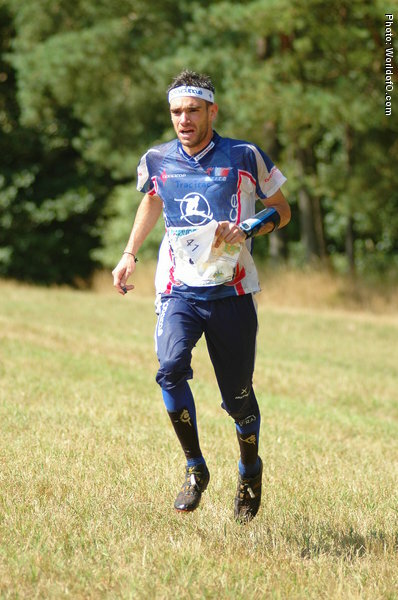 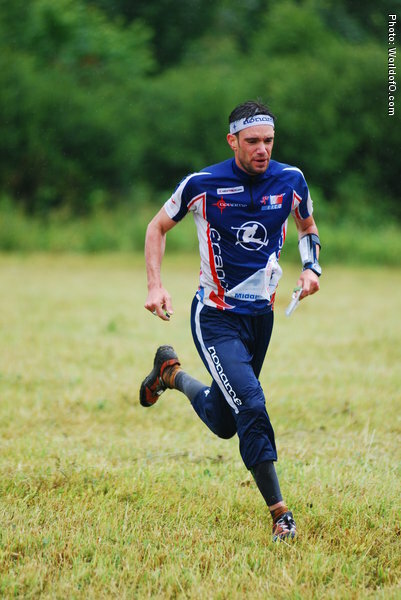 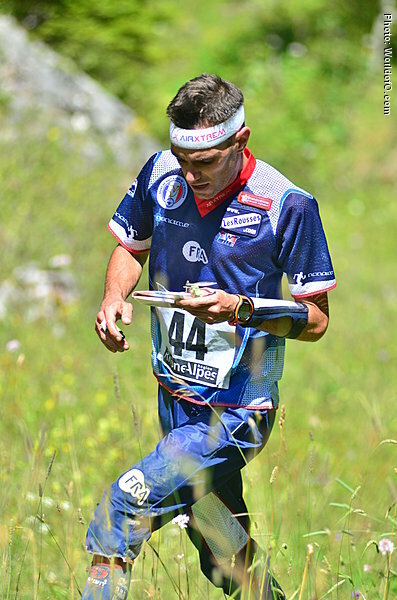 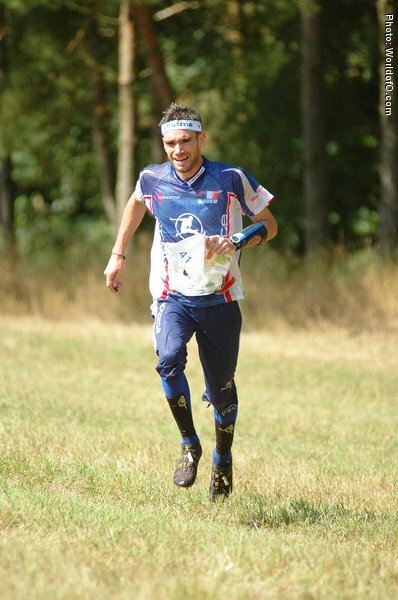 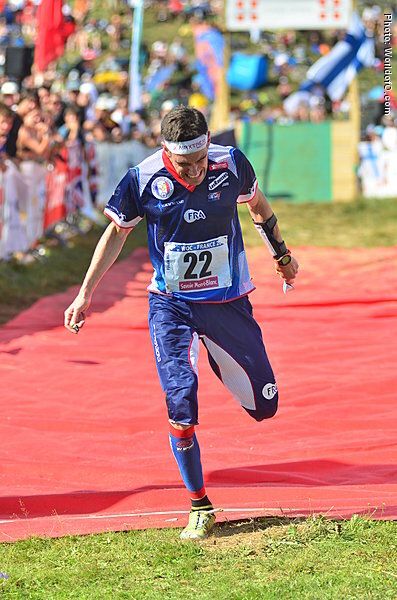 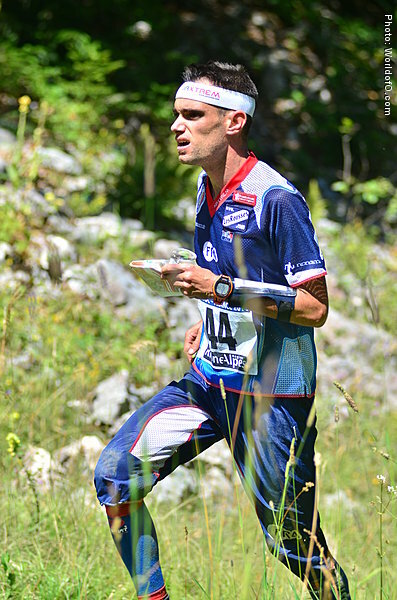 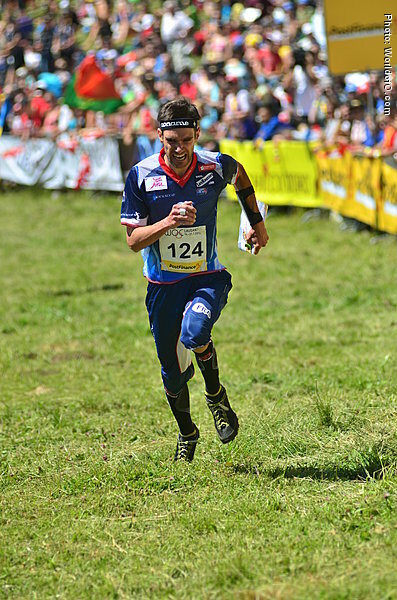 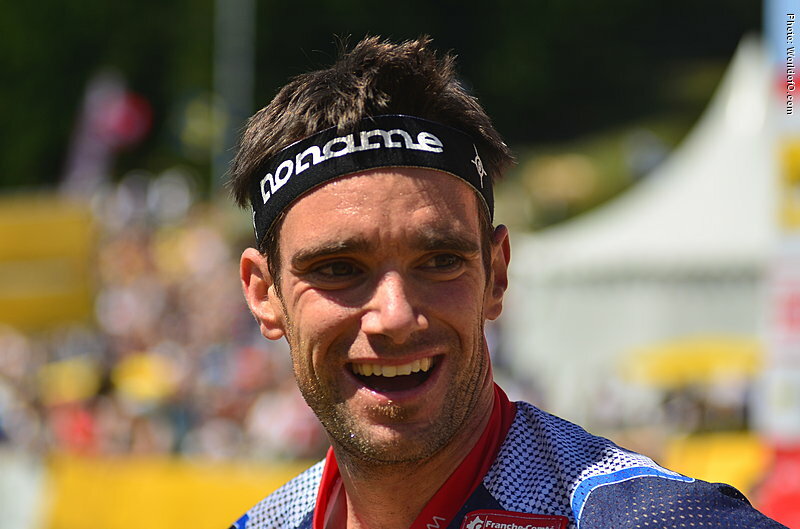 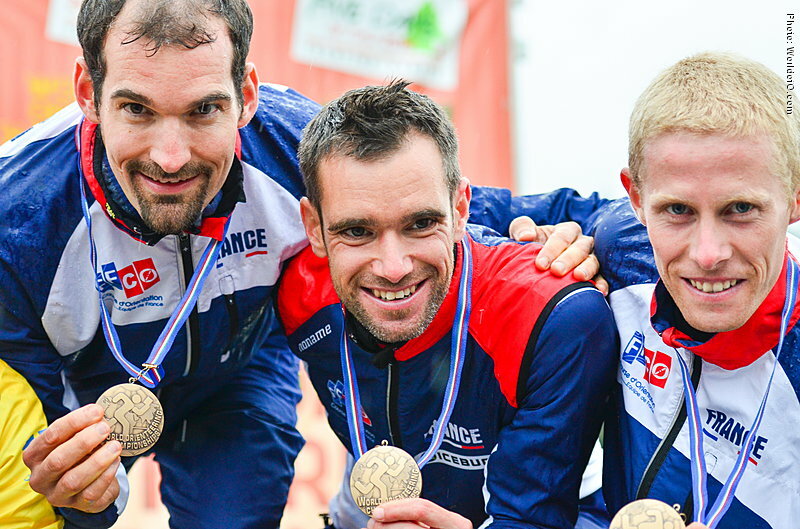 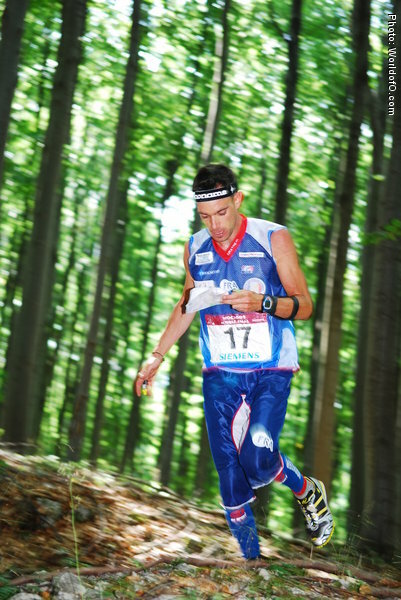 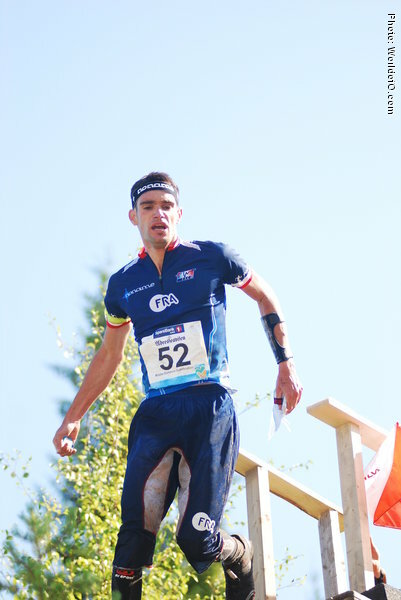 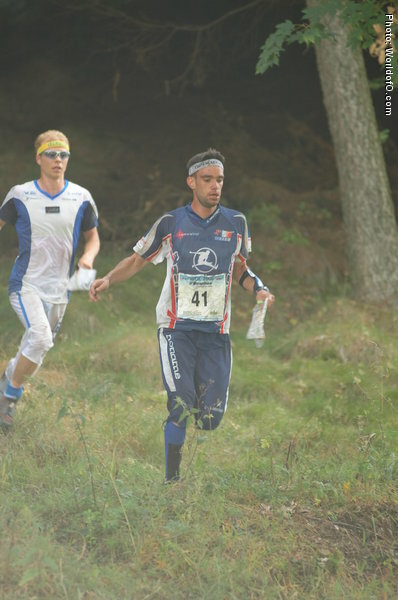 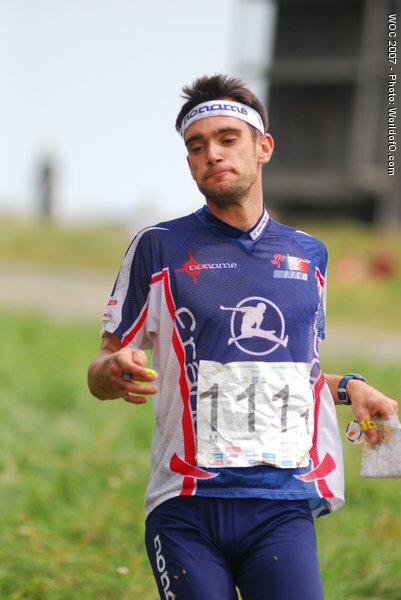 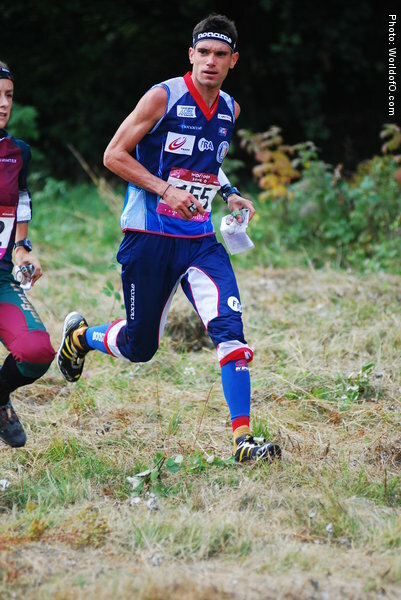 Nominated for the Orienteering Achievement of 2008 for a very strong Bronze medal at the WOC Long distance 2008 - climbing out of the shadows of Thierry Gueorgiou - showing that French Orienteering is a lot more than Gueorgiou! 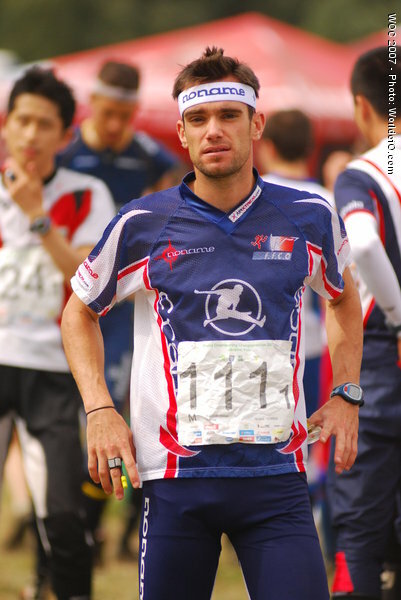 François Gonon (68 times) Francois Gonon (423 times) .